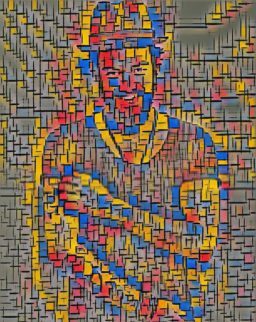 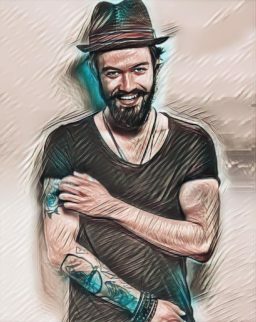 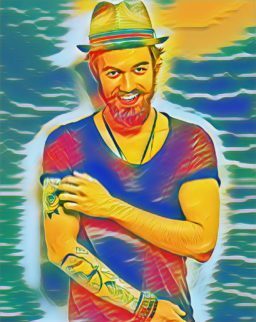 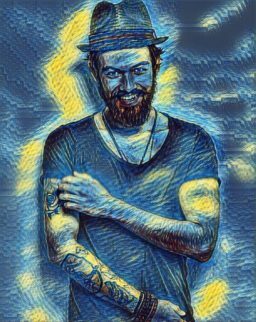 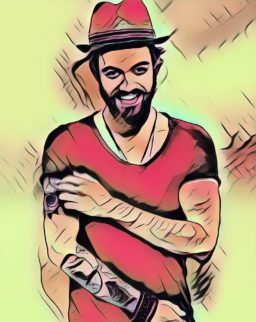 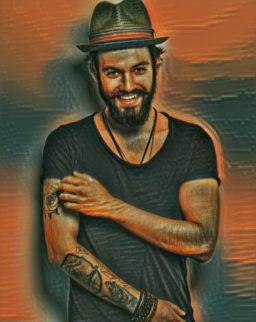 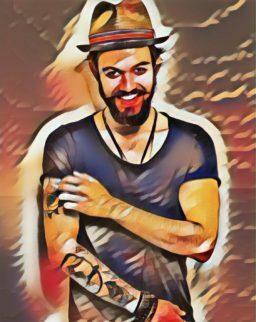 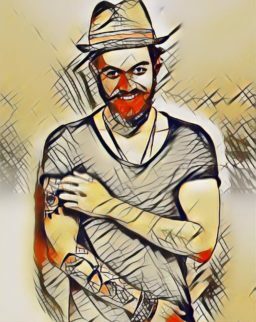 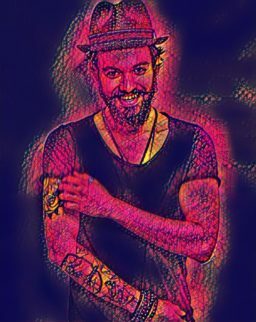 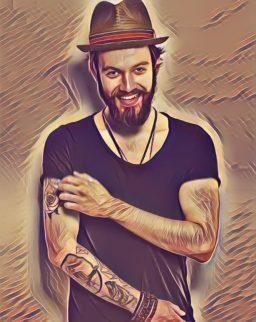 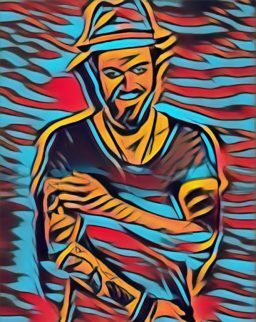 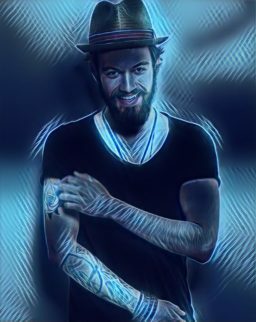 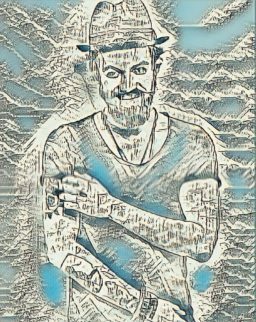 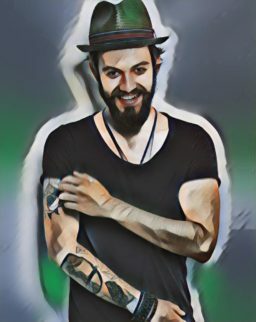 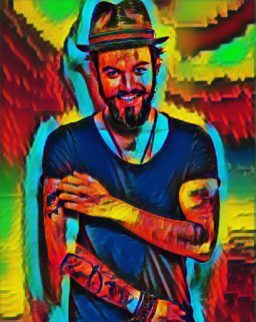 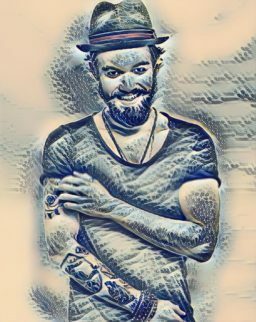 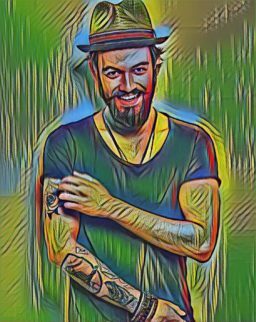 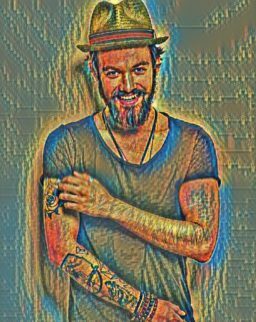 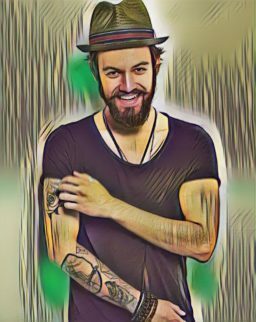 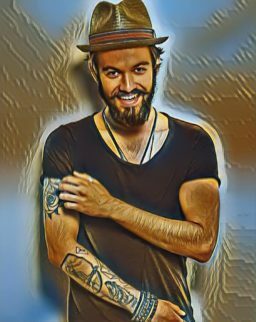 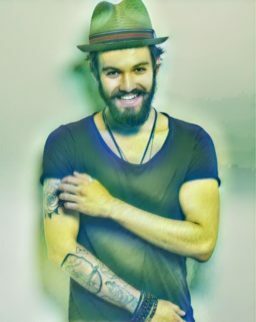 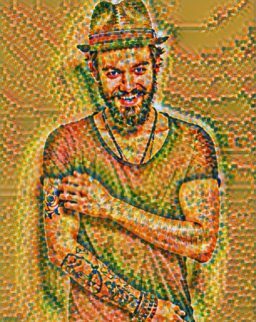 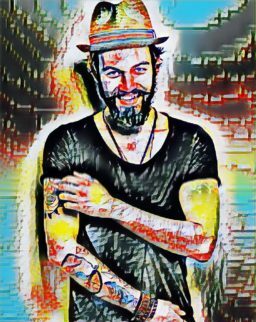 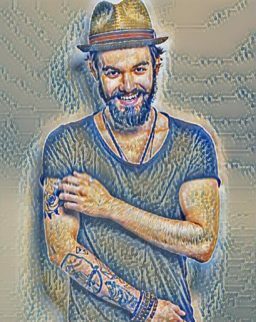 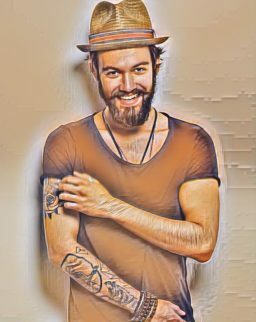 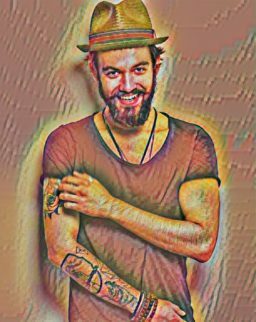 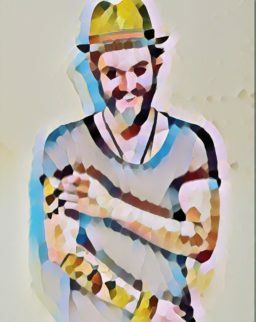 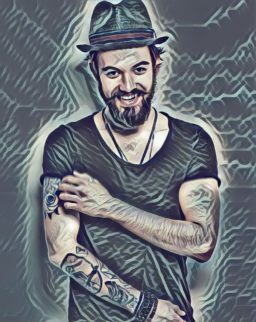 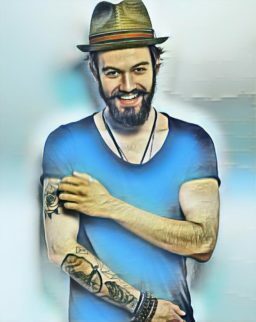 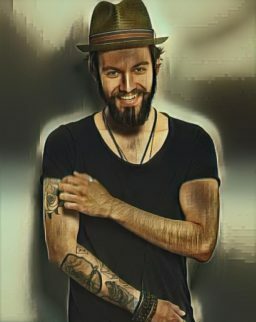 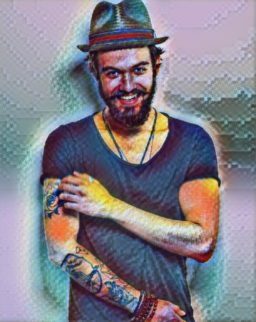 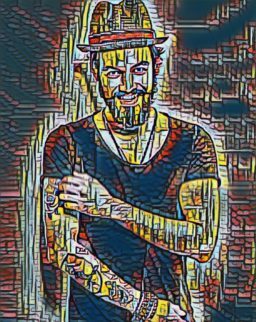 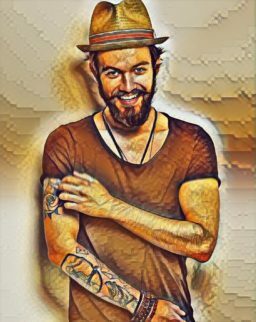 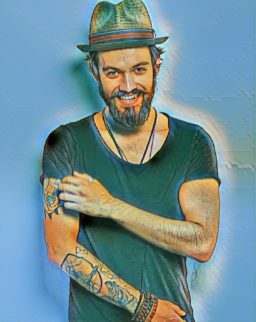 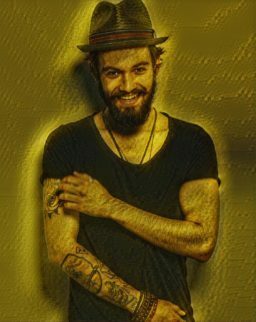 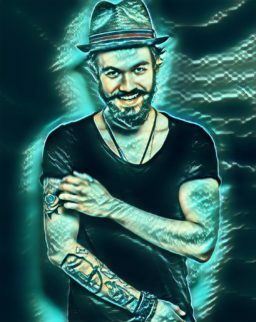 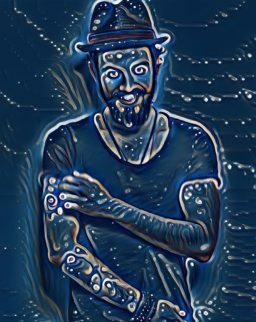 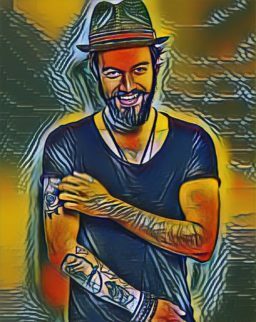 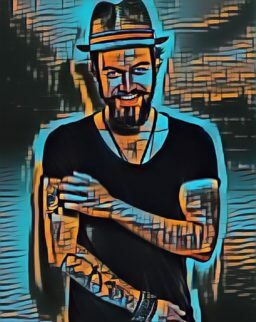 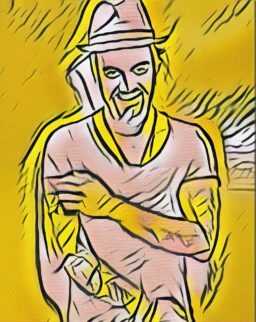 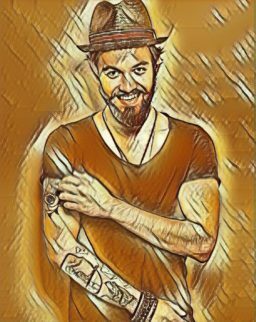 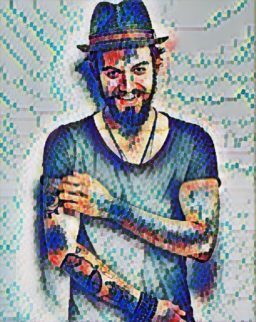 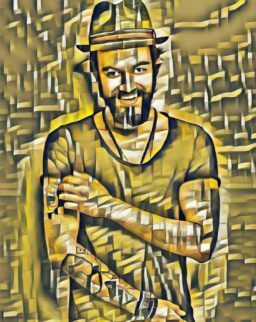 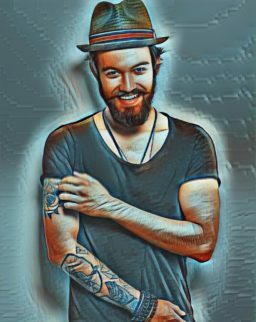 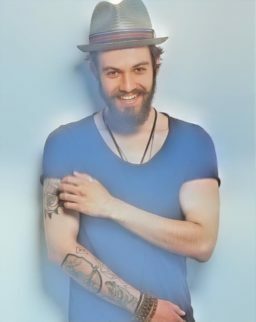 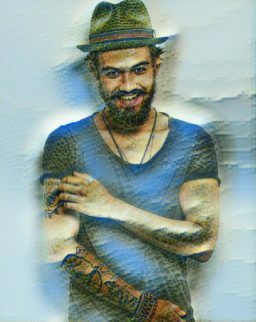 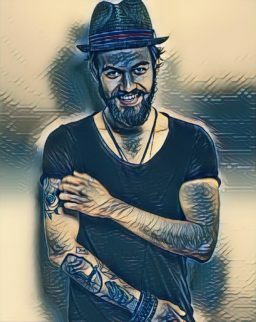 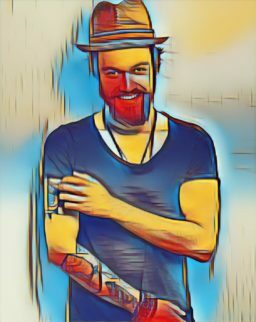 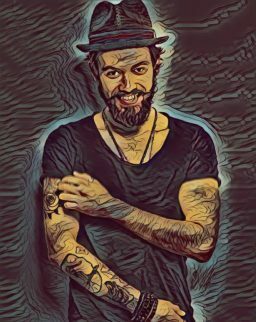 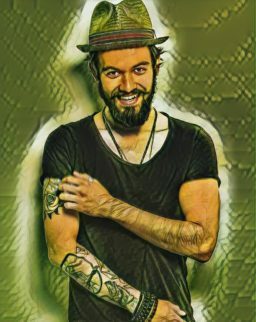 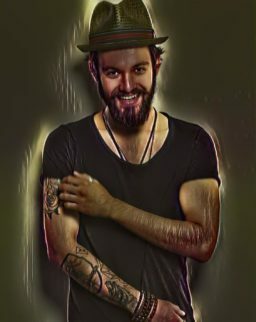 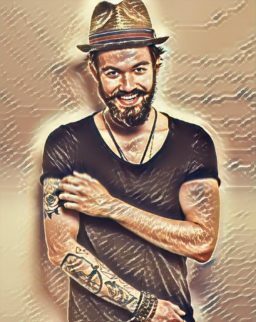 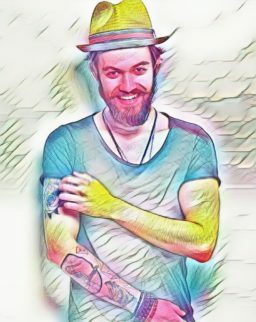 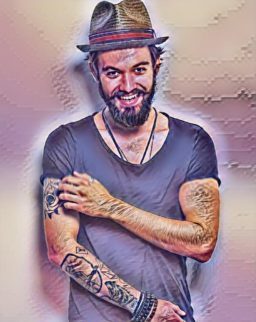 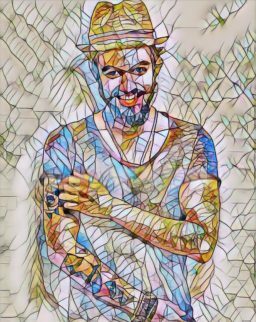 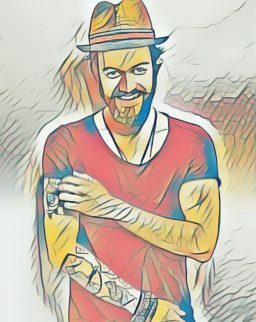 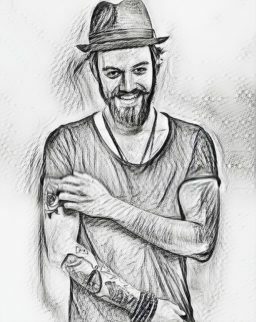 Now we’ll use Deep Art Effects to apply all AI styles to this ‘some guy’ image. 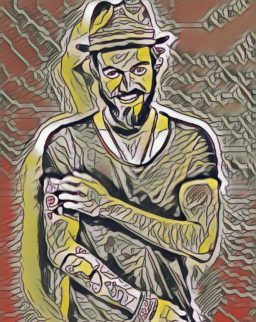 You need the registered version for this to work (or you can do it manually in the demo version). 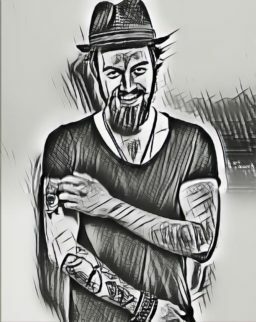 Go to All Tools -> Batch processing and pick an output folder. 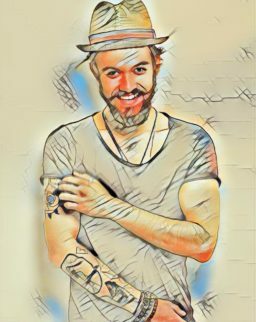 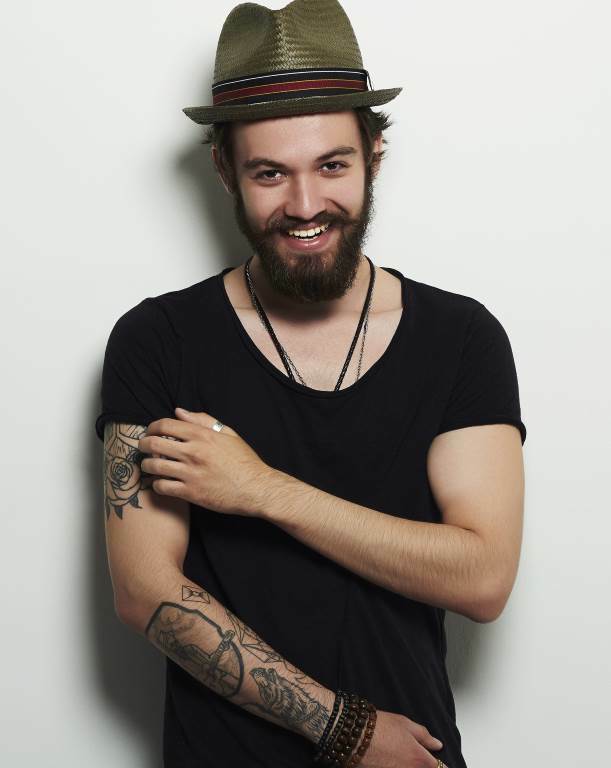 Give the image a base name (calling this one bloke) and click save. 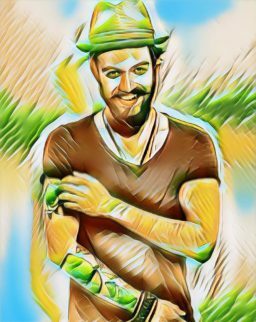 Deep Art Effects will now apply each style to your chosen image appending the style name to the base image name you chose above, e.g. 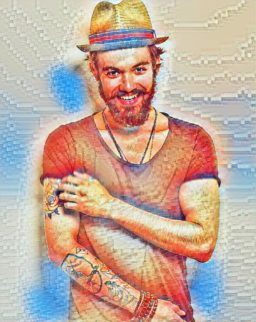 we chose bloke.jpg as the base name and get filenames like bloke_abstract 1.jpg etc as the output files. 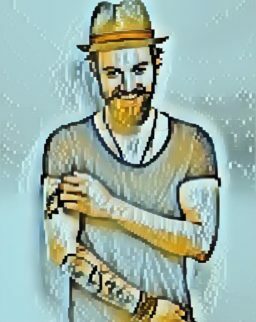 This takes a while, about 15 mins here on an ageing laptop.